The three waters of Bow Creek, the River Lea and the Limehouse Cut meet in the heart of east London, the city’s fastest growing area. October 2018 sees the launch of studio, one, two and three-bedroom homes that put you minutes from the city and metres from the water. Three Waters is zone 2 living with zone 1 journey times. The Tube is a seven minute walk away and the DLR just moments more. From there you can be in The City or Canary Wharf in fifteen minutes. Or at London City Airport in less than twenty in a car. The homes at Three Waters give you cityscapes with headspace – a raised garden, roof terrace and generous private balconies offer views of The City, and with water surrounding the properties, you’ll enjoy triple the tranquillity. • Zone 2 living with Zone 1 journey times, and the Tube less than seven minutes’ walk away. • Interiors crafted to help you thrive – traditional red brickwork and statement herringbone flooring nod to the area’s industrial heritage. • Clean, contemporary lines and clever usage of space in kitchens and bathrooms. 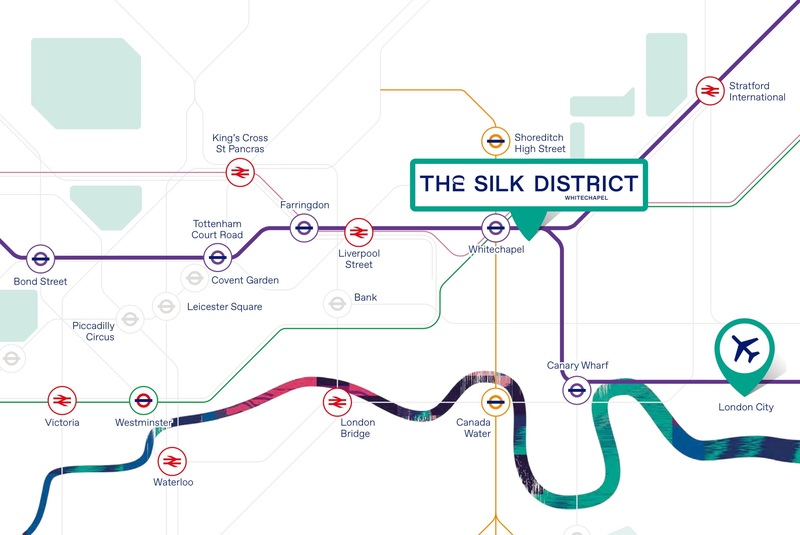 Could Whitechapel’s Silk District Become the Next Big Opportunity Singaporean Property Investors Are Waiting For? 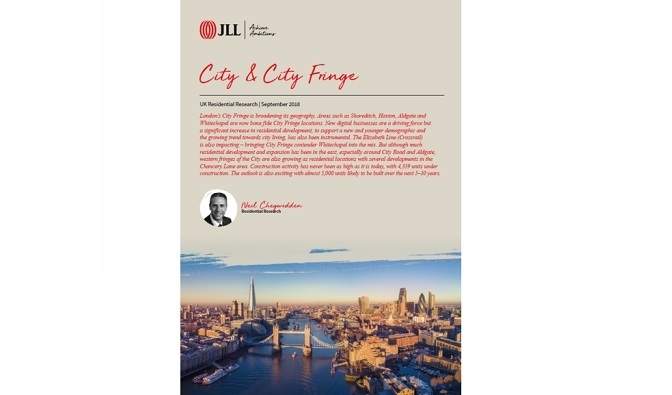 With the recent cooling measures from the government, Singaporeans are forced to look elsewhere for real estate opportunities.While some have gone to Japan, Malaysia, and Thailand, others prefer the UK specifically London. Canary Wharf has a new adjacent neighborhood called One Park Drive. Here’s what you need to know about this brilliant 23-acre development.